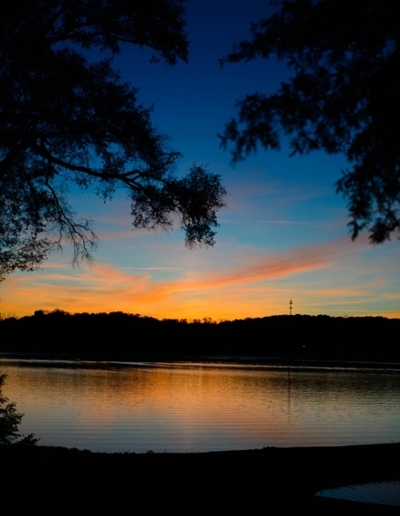 As one of the most gorgeous venues in South Carolina, the Conference Center and Inn’s beautiful gardens, lakeside setting and plush accommodations add the perfect touch to your Clemson wedding or special event. 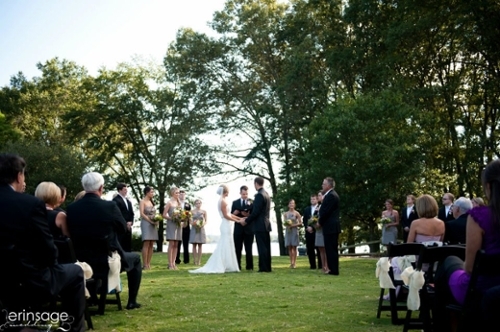 Our strong attention to detail makes us a favorite among brides and special event coordinators, and has allowed us to become one of the top venues in South Carolina. 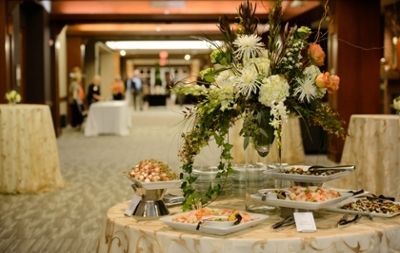 We add to the special occasion with fabulous, customized menus catered by Clemson Catering that can include everything from a stand-up hors d’oeuvre reception to lavish sit-down banquets. 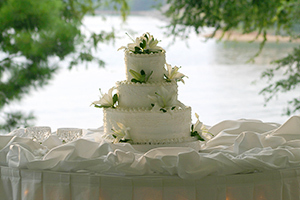 For catering information, see Catering for a Clemson wedding or special event. From a Clemson wedding, bridal tea, rehearsal dinner and delicious reception, our experienced staff knows just what it takes to make your occasion special. We look forward to being a part of your perfect day. Please use the link below to submit an event request and we will be back in touch with more information.